Christmas has come early for one lucky Australian online poker player after they scooped $1 million in cash courtesy of a $100 buy-in Spin & Go competition at PokerStars. Using the handle ‘GrindHeaps’, the player became the 13th to claim a million-dollar cash prize at PokerStars this year after only ten minutes and 33 hands while Irish runner-up ‘gavonater’ and third-placed competitor ‘EnglishGirl9’ each trousered $100,000 for their efforts. 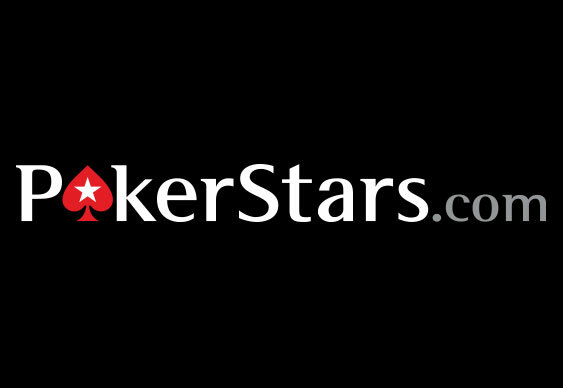 Despite the special promotion to celebrate the one-year anniversary of Spin & Go games at PokerStars having drawn to a close, $100 buy-in variants are set to carry on awarding $1 million maximum prizes. These rapid-fire three-maximum hyper turbo tournaments see players start with 500 chips with each featuring a randomly drawn prize pool that could reach as high as 10,000 times the buy-ins, which stand at $0.25, $1, $3, $7, $15, $30, $60 and $100.